Aviana was born on January 24, 2017. I had no complications through pregnancy or labor. She was perfect, healthy, and beautiful. She got the Hepatitis B vaccination in the hospital within the first 24 hours of life, I had no idea about the evil of vaccinations at this time as I am a nursing student and was fully vaccinated myself until I lost Aviana. Avi never had any sickness aside from a stuffy nose and had no health problems. Every time we went to the well child visits, the doctor said she was on track developmentally and physically and saw no issues with her. She got all of the routine 2 month vaccinations which made her a little more tired than normal but nothing else out of the ordinary. Aviana turned 4 months old on May 24, 2017 so it was time for another "well child visit." Her appointment was at 1:30 in the afternoon. I remember crying with Avi when she cried after they injected those vaccinations into her, one nurse on each side. I had never heard her scream so loud in my life and my heart was broken. The instant they were done her eyes became heavy. The rest of the day she was fussier than usual, she was a very happy baby on any other day. She was also very tired and slept more than she usually did, Avi wasn't one to take naps for very long during the day. I went to work as usual a few hours later so she was with her babysitter until my mom got off of work. I picked Aviana up from my mom's house that night when I got off work around 8:30. They told me so had been a little fussy, was very tired, and not her normal talkative playful self. Aviana was very vocal normally, cooing, babbling, laughing and very alert. I chalked this abnormal behavior up to the "normal" reactions to shots because that's what they tell you and not to come in unless their fever is high. I took Aviana home, changed her and fed her. She fell right asleep as she finished her feeding which was another abnormal for her, she was usually up late ready to play. I laid her down around 9:30/10 and checked on her before I went to bed at 11:30, she was laying on her left side. Aviana had been sleeping through the night since 2 months, so I didn't think anything of not hearing her throughout the night because she was a good sleeper. I woke up at 6 the next morning to get ready for class and went to check on her before I started my routine. When I peeked in, Avi was face down. I ran over to her and flipped her over to find her blue and discolored with bloody mucous fluids coming out of her nose. Her little body was heavy and lifeless and I knew nothing could be done at this point. 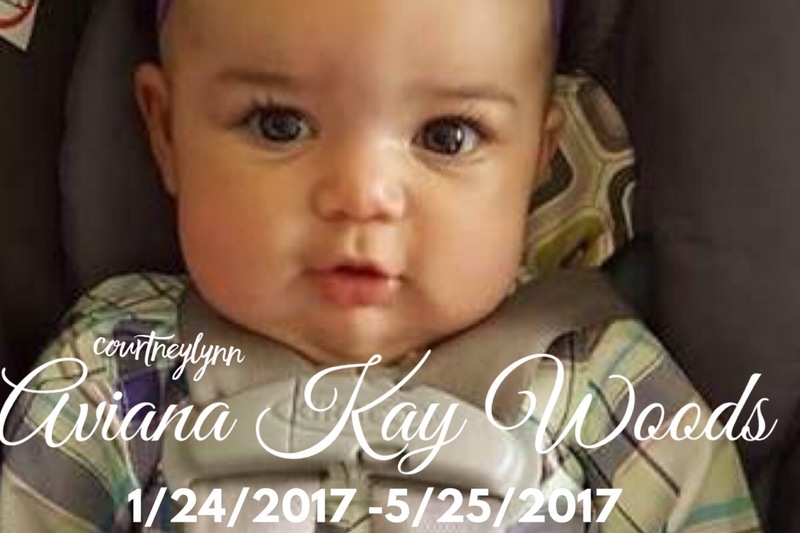 Within around 12 hours of receiving her 4 month vaccinations, my precious Aviana was dead. When EMS arrived, they told me what I knew but didn't want to hear which was that there was nothing they could do. This day will replay over and over again for me for the rest of my life. I had no idea about vaccinations, what was in them, the side effects, I knew NOTHING because they don't truly inform you as a parent you're just supposed to blindly trust it. I wanted to do what was best for Aviana which I thought was vaccinating her and for that reason she is no longer with me today. Her autopsy report says "Uknown, undetermined" but there is evidence of it being caused by the vaccines in that report and I know in my heart that's why. Her death is now a case in the Vaccine Injury Court. I will continue to use her story to fight for her and all the other babies/children who have been affected by vaccines. I wish I knew then, what I know now. 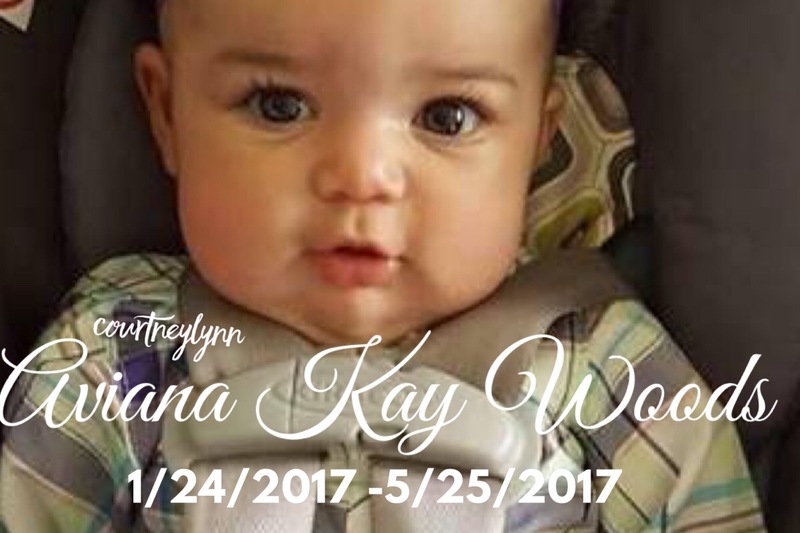 We are raising money to put a memorial up for Aviana and to raise awareness for this issue with a billboard, to save other families from this heartache.